New Skins in Item Shop 13th February available in fortnite item shop. 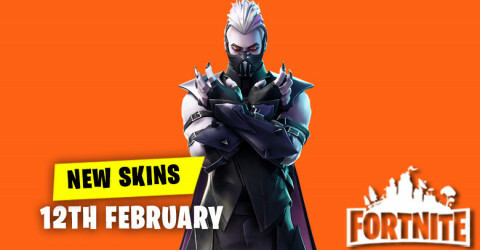 Skins and cosmetics are released everyday in item shop and here are the new skins and cosmetics for the 13th February 2019. Cupid Crossbow will Return Soon! 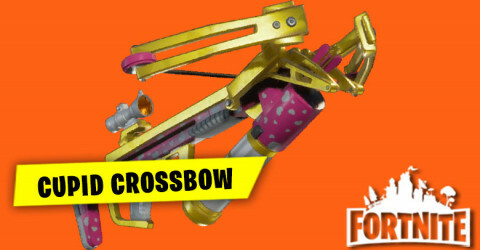 Cupid crossbow will be returning back to Fortnite Battle Royale and make a surprise for the Fortnite fan,Eliminate your enemy with this weapon. New Skins in Item Shop 12th February available in fortnite item shop. 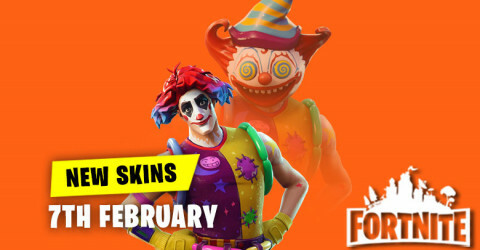 Skins and cosmetics are released everyday in item shop and here are the new skins and cosmetics for the 12th February 2019. New Infantry Rifle Coming Soon! 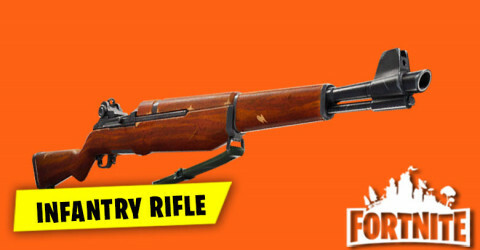 Newsfeed for Fortnite Battle Royale has been updated to show that a new weapon called infantry rifle,will be coming soon into Fortnite. New Skins in Item Shop 11th February available in fortnite item shop. 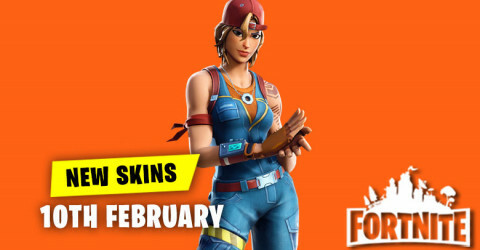 Skins and cosmetics are released everyday in item shop and here are the new skins and cosmetics for the 11th February 2019. New Skins in Item Shop 10th February available in fortnite item shop. 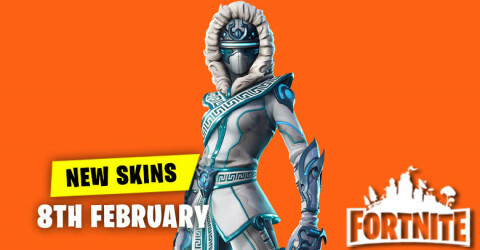 Skins and cosmetics are released everyday in item shop and here are the new skins and cosmetics for the 10th February 2019. 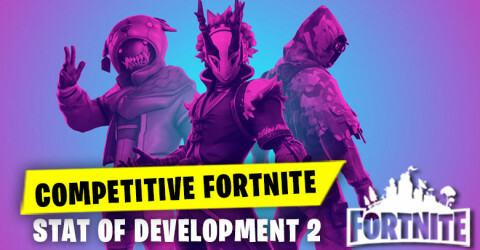 Fortnite Competitive State of Development 2 just released some information and the date for the competition that will coming for the fortnite fans. New Skins in Item Shop 9th February available in fortnite item shop. 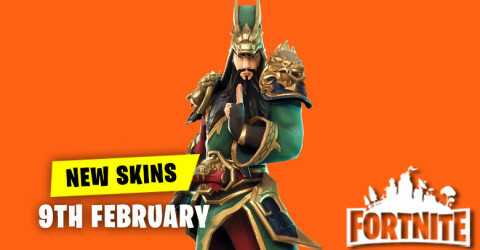 Skins and cosmetics are released everyday in item shop and here are the new skins and cosmetics for the 9th February 2019. Share The Love Event! Love is in the air. 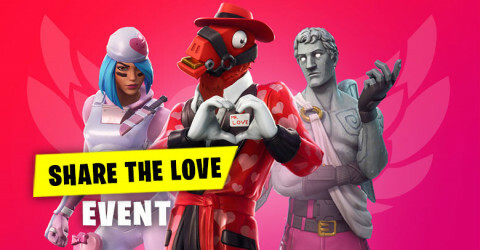 In celebration of Valentine's Day,you're invited to join the Share the love event.Jump in for special rewards and challenges starting February 8th until 27th. New Skins in Item Shop 8th February available in fortnite item shop. 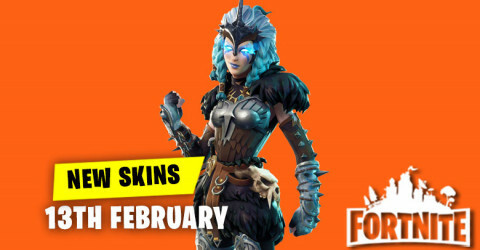 Skins and cosmetics are released everyday in item shop and here are the new skins and cosmetics for the 8th February 2019. 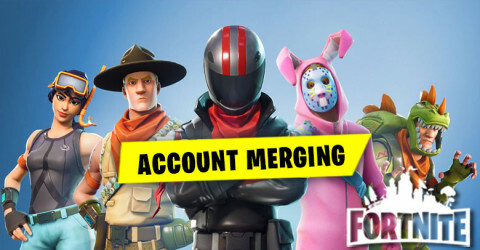 Fortnite Account Merging. Fortnite fans have been waited to merge their account too long and now fortnite players are now able to merge their accounts in Fortnite Battle Royale after being delayed from last year into 2019. Environmental Campfire Locations! 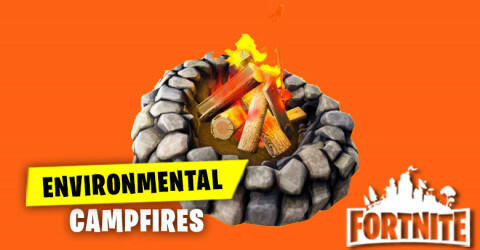 The environmental campfires can be found around the Fortnite map can now be lit by interacting with them.Once lit,the campfire will behave like a cozy campfire. 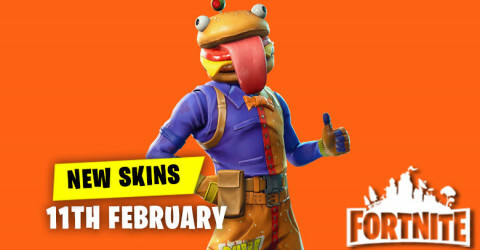 New Skins in Item Shop 7th February available in fortnite item shop. 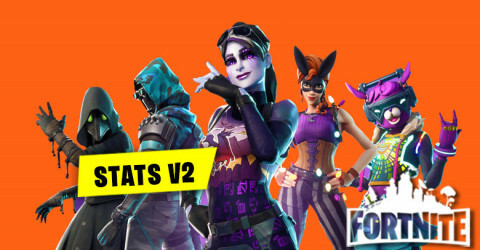 Skins and cosmetics are released everyday in item shop and here are the new skins and cosmetics for the 7th February 2019.